Nemo Racing have introduced their new dual carry bag. 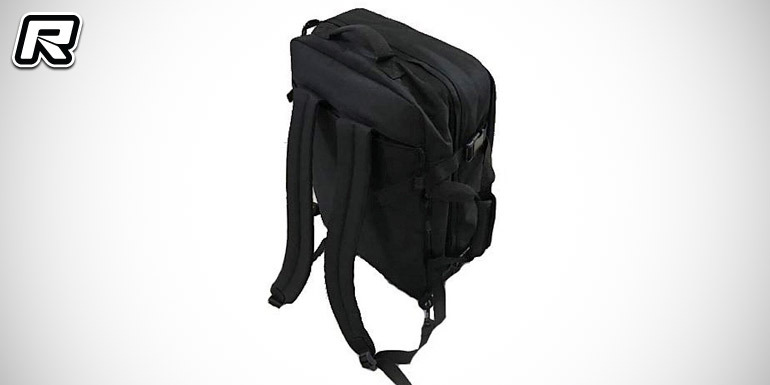 The bag can be carried using the small handles on the side or, found in the rear zipped compartment are two straps that turn this bag into a backpack allowing to both carrying equipment from the car or travelling the world. Suitable for both 1/8th and 1/10th buggies and cars, this bag is capable of carrying two vehicles of either scale simultaneously or one car plus accessories, like up to 30 sets of spare tyres. On top of that, there is a further zip pocket for carrying manuals, set up sheets, decals, a pit board, towels etc. The padded main compartment provides the ideal protection for your most valuable RC items. 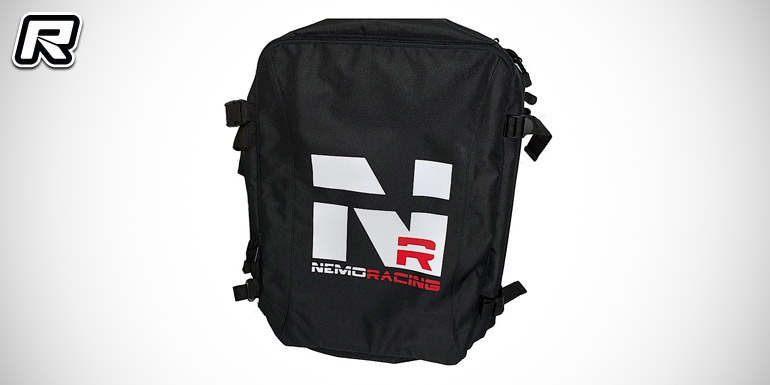 The bag, made of 600D polyester, is branded with the Nemo Racing design to make it stand out from the crowd.